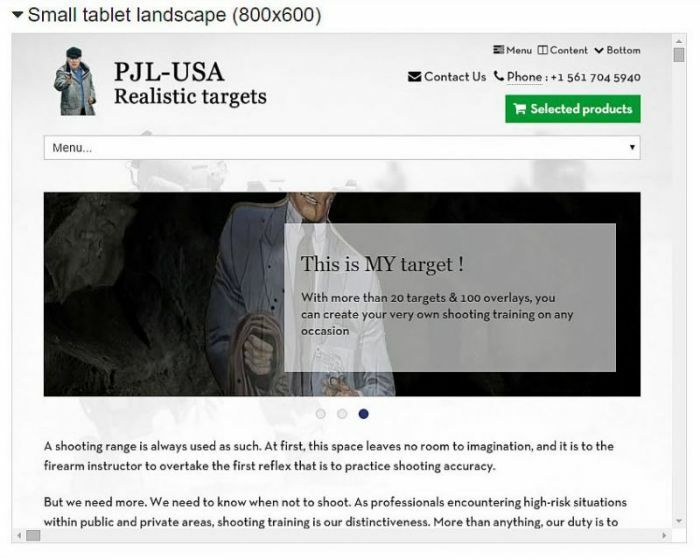 The most realistic targets in the world providing L.E.A. since 1982. 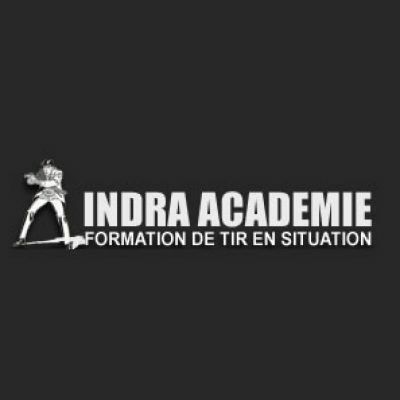 INDRA Academy facilities are located in a 7 hectares large-capacity cave. Its temperature throughout the year is 16 degrees celsius. These facilities are arranged to conduct all types of field simulation. The various spacies of the cave are used to multiply shooting simulations, and to adapt them to any situation firearms instructors want to train their teams at. In INDRA, as in life, your goal is not to shoot at any target ! Some targets represent civilans, bystanders, hostages, unarmed or suddenly armed ! 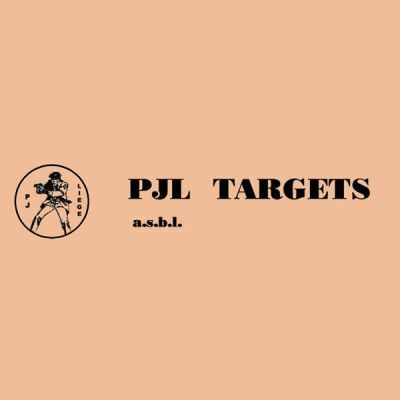 You must objectively assess and control the situation quickly, to interven exclusively on targets that threaten lives of civilians or police officers. 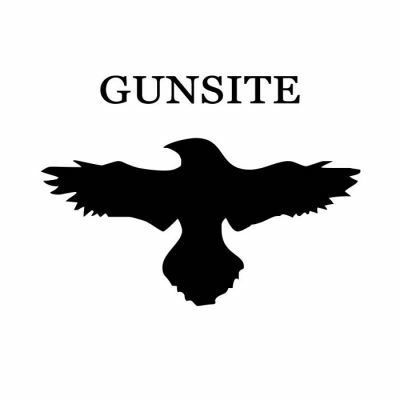 The original ‘American Pistol Institute’ (API) now known as Gunsite Academy offers firearms training to elite military personnel, law enforcement officers and free citizens of the US. 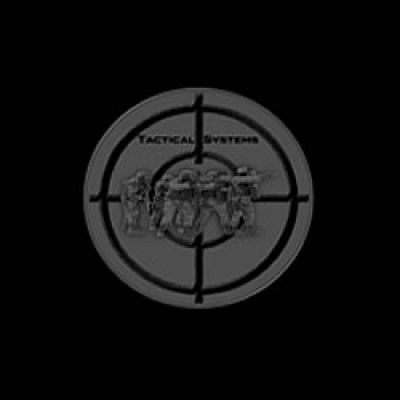 Tactical Systems is a structure specialized in the organization of training for law enforcement, military, and homeland security professionals from across Europe. 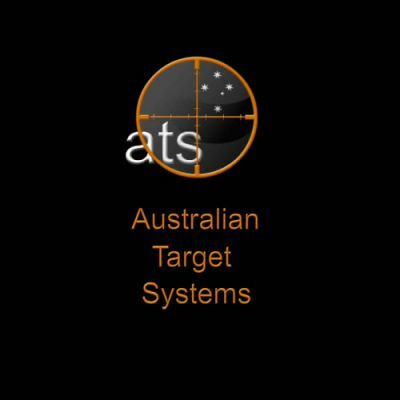 Australian Target Systems “ATS” is Australia’s most experienced target systems business, with a history that dates back to the 1950’s. 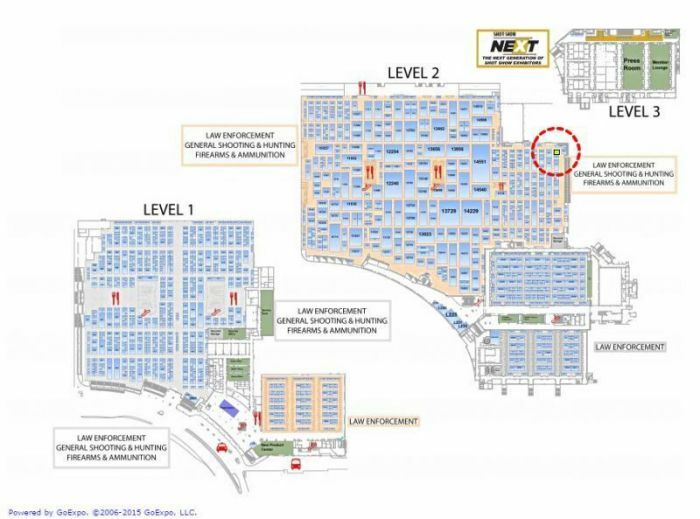 Today, ATS is the dominant provider of full spectrum live fire target systems to the Australian Defence Force, providing design input, systems development, project management, installation and maintenance services. ATS also provides ongoing technical advisory services regarding range management, policy formulation and experimental activities.